Today, whether it’s buying a home or selling a home, it’s crucial to have a professional home inspection. For the more astute homeowner, even renovating or retrofitting demands a comprehensive inspection. The important thing is to have an objective approach that will address real challenges, while providing viable remedies and solutions for the homeowner. At Barrier Sciences Group, a highly trained team of professionals assesses the performance of a home, using proven methodology, and offering recommendations that include various repairs and retrofits. From energy performance to air quality testing, the BSG team gathers relevant information and data so that issues can be resolved, with the best possible results. Once a home inspection is complete, BSG can recommend cost-effective remedies to resolve issues that have been discovered. This is especially relevant when the cause of a problem is not as evident and obvious as the symptom observed. Indeed, the more comprehensive the home inspection, the better the chance of uncovering the source and cause of a problem. BSG uses high-tech tools and equipment to expedite every home inspection. As well, tests are performed, where necessary, to provide additional, reliable data. This is not a run-of-the-mill “surface” inspection – every inspection/assessment is in-depth and wide-ranging, with results that set the stage for repairs that will deliver a good return-on-investment. Clearly, this type of home inspection is vital prior to buying any property, but equally vital prior to doing any significant upgrades to an existing home. Whatever the circumstance, BSG employs a unique “incremental” approach to remedy – an approach that measures the actual value of a remedy, and can therefore pick and choose the scope of work to proceed. With an “incremental” approach, and based on homeowner budget, the most cost-worthy repairs and retrofits are implemented first. Step by step, BSG determines if “performance goals” have been achieved, and if additional work may be required. 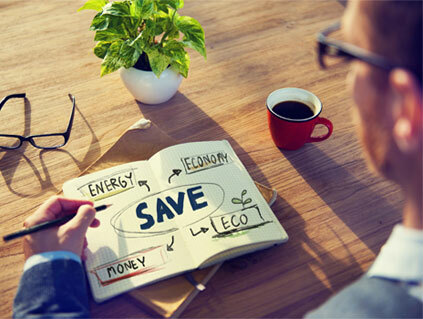 This methodology is valuable for a homeowner because only the important, results-driven work is expedited. The team at Barrier Sciences Group is highly trained and experienced with home inspection work. Specializing in building science, BSG inspectors explore both the exterior and interior of a home – they highlight the problems, deficiencies, and issues that may develop. Above all, inspections are objective and impartial, without predetermined notions or assumptions. Whatever the scope of a home inspection, BSG has customer satisfaction at the forefront of every job. BSG ensures that customers understand their assessment, as well as the extent of work recommended. And to be sure, this could be instrumental when selling or buying a home, even to the point of having an affect on the sale (and the price) of the home itself. From initial inspection to repairs and retrofitting, the professionals at BSG can provide a service package to meet even the most demanding requisites. Residential or commercial, BSG operates on a highly professional level, offering first-rate inspections, verifiable results data, and workable options for moving forward. In short, BSG does it right the first time. Contact BSG for your next home inspection. Learn more about home inspection services in Hamilton. Learn more about home inspection services in Mississauga. 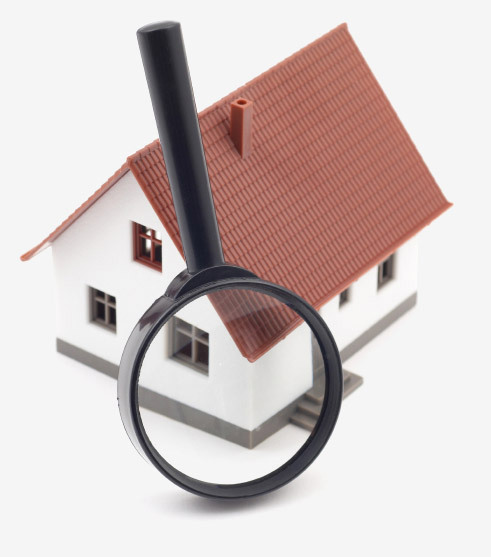 Learn more about home inspection services in Vaughan.